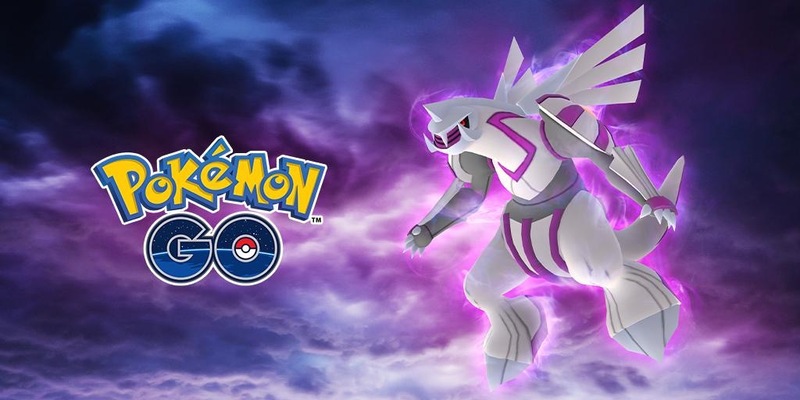 The inter dimensional Pokémon known as Palkia will make its debut in Legendary raid battles starting tomorrow in Pokémon GO. Are you up for the challenge? Find out details below!